In the 1967 training camp Rosey Grier blew out his Achillis tendon. Rams head coach George Allen knew he wanted his defensive line to remain dominant and knew he didn't have an adequate replacement traded several high picks to the Detroit Lions for Roger Brown. 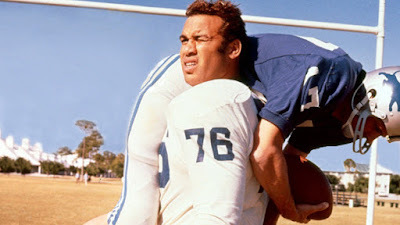 Brown played three years in the Fearsome Foursome as Grier's replacement at right defensive tackle. In terms of Hollywood, he got a shorter stick than Lamar Lundy. 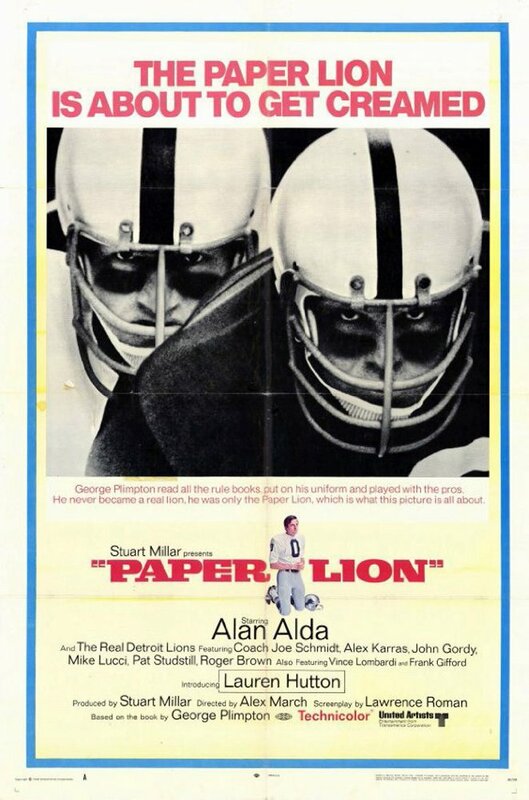 The only role he got was playing himself in 1968's Paper Lion. 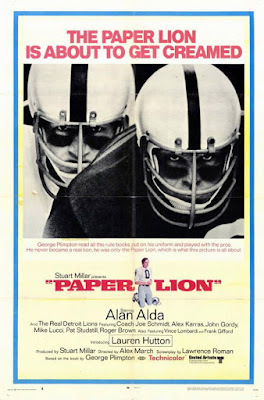 The film depicted the 1963 Detroit Lions training camp when sportswriter George Plimpton tried to get the ultimate inside scoop by playing quarterback during camp and in a few plays of a preseason game.